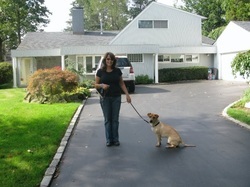 Rena’s training programs are designed around your schedule, needs and goals. 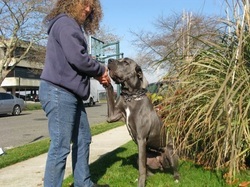 She uses obedience training and behavior modification to achieve results and enhance the relationship between you and your dog. All lesson programs will be customized. Sample programs below. 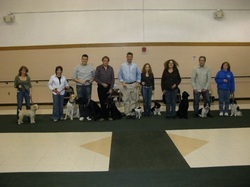 Group classes offer natural distractions, learn-by-example, and a comfortable environment for you and your dog to grow. 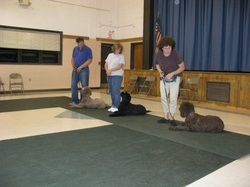 Three classes are offered weekly on Wednesday evenings at the John Anderson Recreation Center in Rockville Center.